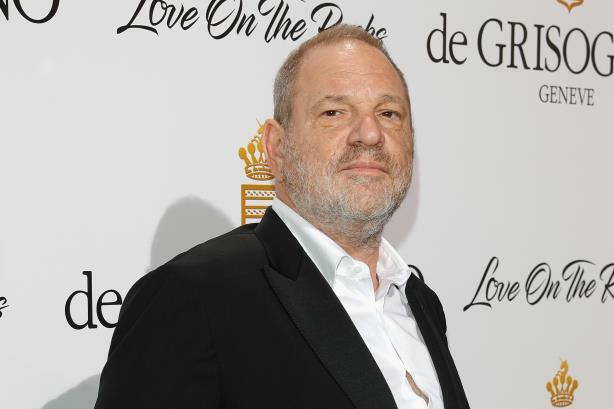 The firm discontinued its recently inked deal with the film studio following allegations of sexual harassment against Hollywood mogul Harvey Weinstein. NEW YORK: Ketchum has terminated its partnership with The Weinstein Company following allegations of sexual harassment against studio executive Harvey Weinstein, the firm said on Friday. A New York Times story posted on Thursday detailed sexual harassment allegations against Weinstein spanning almost three decades during his time at Miramax and The Weinstein Company. "In light of the serious allegations, we have decided to discontinue Ketchum's recently announced partnership with The Weinstein Company," an agency spokesperson said in a statement. The short-lived deal was set up to give the Omnicom Group agency access to directors and producers at The Weinstein Company. Had it continued, Ketchum’s brand films division would have shared client briefs for feature films, VR, and series productions with the film studio. The two companies have worked together on Lexus Short Films. SKDKnickerbocker issued a statement on Thursday night distancing itself from Weinstein. Earlier that day, a BuzzFeed article reported that agency MD Anita Dunn, former White House communications director for President Barack Obama, was advising Weinstein on the crisis. SKDKnickerbocker denied Weinstein was a client of Dunn or the firm. Dunn wasn’t immediately available for comment. Weinstein has engaged Lanny Davis in recent months as an attorney to advise his crisis response, PRWeek confirmed. Davis is a principal of the law firm Davis, Goldberg & Galper that subcontracts a PR firm he also runs, Trident DMG. Davis, who declined comment, was an adviser to President Bill Clinton during the Monica Lewinsky scandal. Several prominent Democrats, including Sens. Elizabeth Warren (D-MA) and Richard Blumenthal (D-CT), have said they will give back contributions from the longtime party fundraiser. A Weinstein Company representative could not be immediately reached for comment. Breakfast Briefing, 10.10.2017: Can a rebranding save The Weinstein Company?